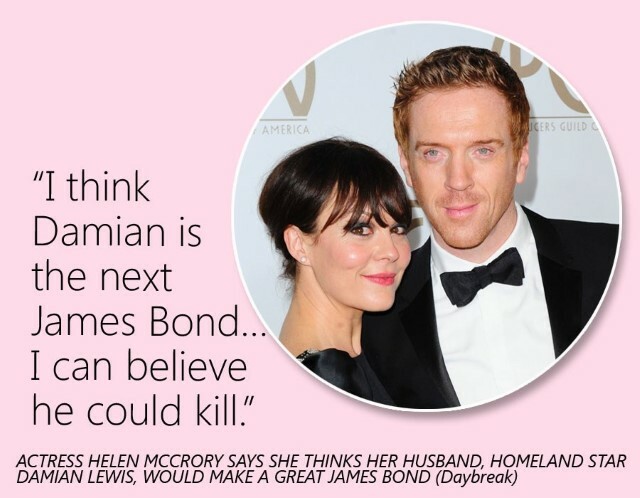 See the gallery for quotes by Damian Lewis. You can to use those 7 images of quotes as a desktop wallpapers. I'd feel guilty just doing gags. There's something important, as an actor, about allowing yourself to be approached by people to do roles. People see different things in you. 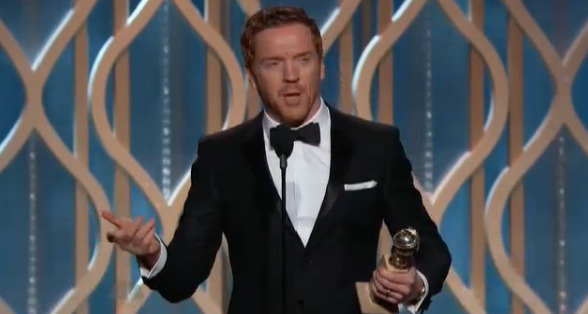 Much more quotes by Damian Lewis below the page. Writing and directing might be a red herring, and really I'm just re-examining what it is to act, to do it well and do it properly. You can't be sent away to prison for life and feel OK about it. I want to make a clear distinction between people who take acting seriously and people who call themselves actors because they've been on reality TV or something. 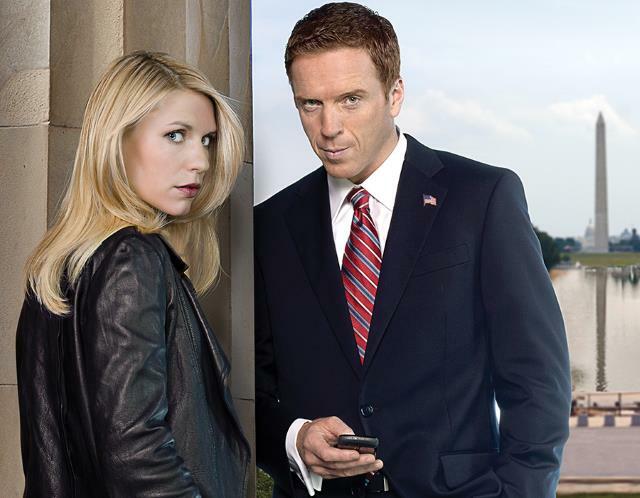 I've discovered just how symbiotic the relationship is between writers, directors and actors. They ask the same questions and strip down texts in exactly the same way.